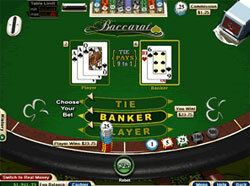 As far as we know, baccarat card game came to us from France; so, it is not surprising that there are a lot of French terms which describe this or that aspect of the game. Usually, the original names of these aspects are used in order to support the atmosphere and spirit of baccarat though their English equivalents exist of course. 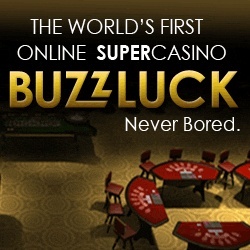 Moreover, if you prefer playing French Baccarat (sometimes it is considered to be the same with European Baccarat), you will not be able to do that without its specific terms' knowledge. Coup - a French word for "a round"